Having your kitchen cabinets refinished is a great way to improve the look of your kitchen whilst staying within budget. Maybe you are just looking to sell your fine in Toronto whilst adding the maximum value to the property by improving the kitchen. Take a look at our fantastic kitchen cabinetry picture in our recent work gallery here. 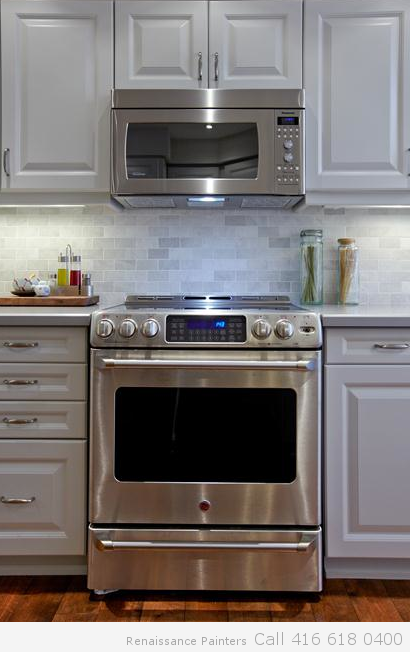 If you are looking to have your kitchen cabinets refinished, contact us today!